Are you a fan of the well-known AK platform 7.62x39mm cartridge? Would you like to have a clean way to mark your ammo cans? 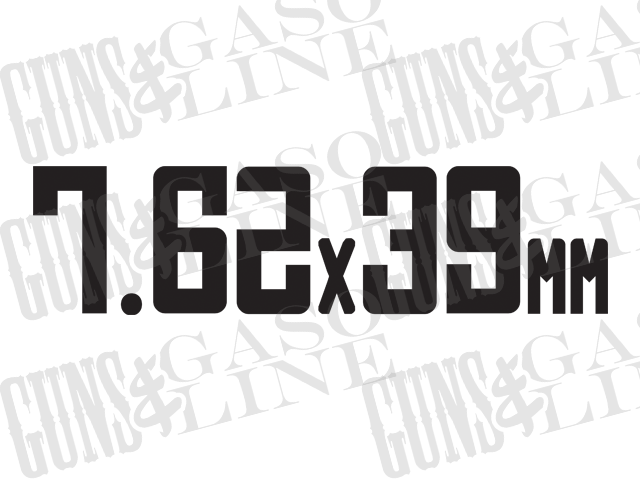 Pick up one or many 7.62x39mm decals from Guns & Gasoline.